HPB01G Biosoluble Fiber Thermal Yarns+Fiberglass Filament Reinforcement--Shanghai Hoprime Industrial Co., Ltd.
HPB01G Biosoluble Fiber Thermal Yarns+Fiberglass Filament Reinforcement are made of the high quality textiles-grade Bio-soluble bulk fiber imported from unifrax mixed with long fiber binder through our special technological process. 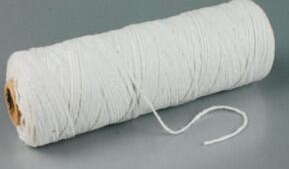 Each yarn is reinforced by a fiberglass filament in order to improve the tensile strength while weaving, braiding or knitting for other textiles. 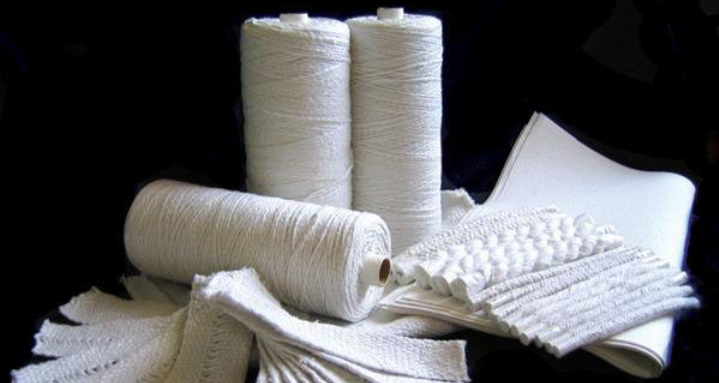 Basic raw materials for other biosoluble fiber textiles.